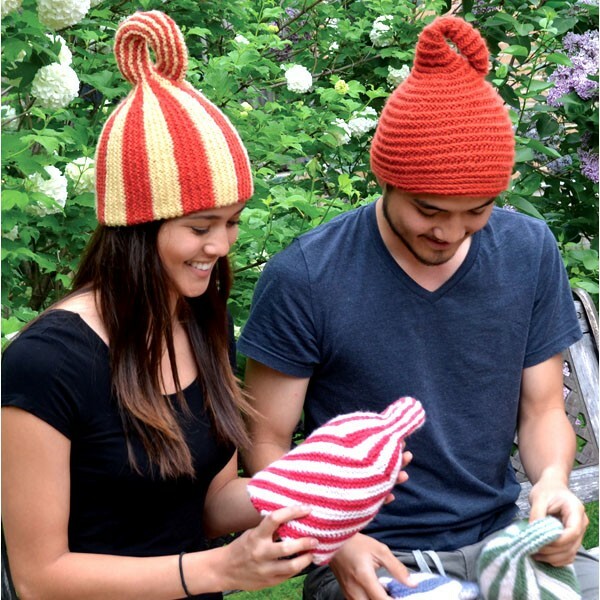 Meg Swansen calls Debbie New "...arguably the most inventive knitting designer of this generation." 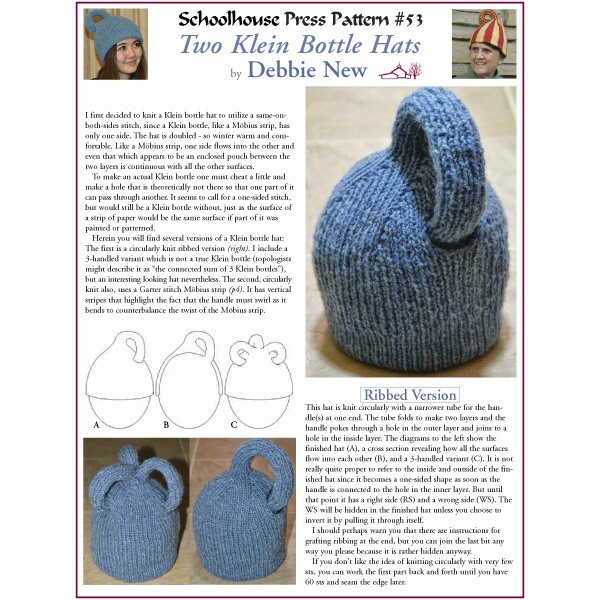 The Klein Bottle Hat is a perfect example - Debbie turns a complex mathematical abstraction into an arrestingly cute hat. 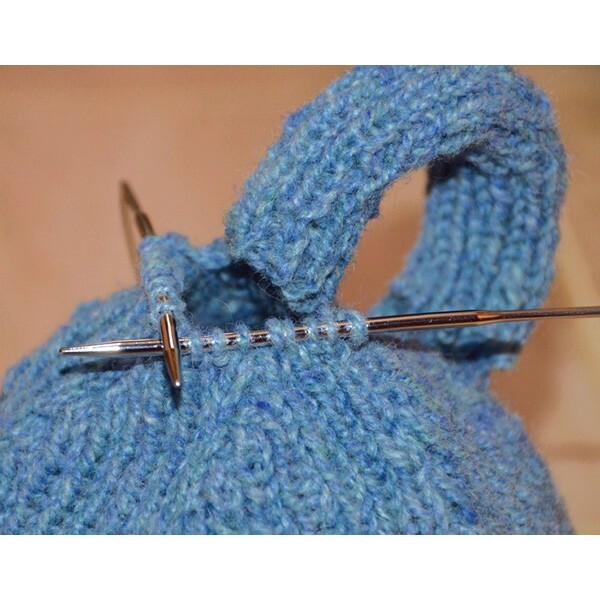 Includes clear directions for two versions (of the many Debbie has developed over the years): one in ribbing and one in Garter stitch, each with unique construction. 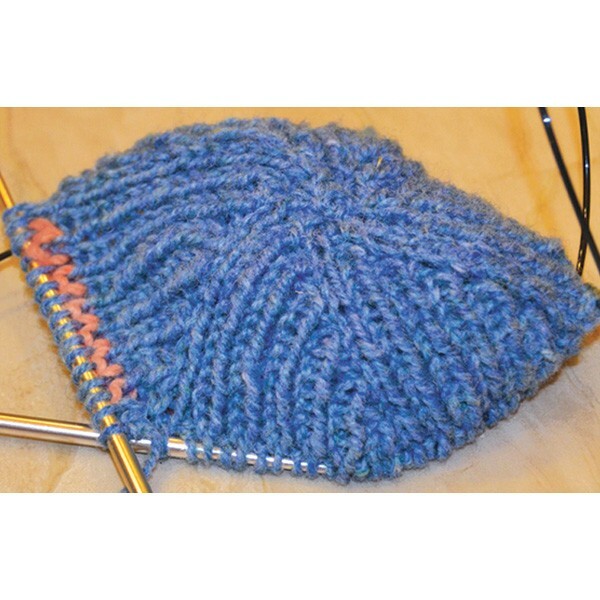 Also featured is the 3-handle variation of the Ribbed hat. Surprise yourself with the creation of this iconic mathematical image!